Ben is a second-generation Manito-wisher who started his experience in 2005 as a near south camper. He spent seven summers as a participant in the Summer Camp and Outpost programs, and worked seasonally as a Counselor, Section Director, Leadership Facilitator, Outpost Trip Leader, and Trips Director. Ben holds a degree in International Studies with a certificate in Italian from the University of Wisconsin – Madison, and outside of Camp has most notably worked for the United Nations in Rome, Italy monitoring internal performance and results. 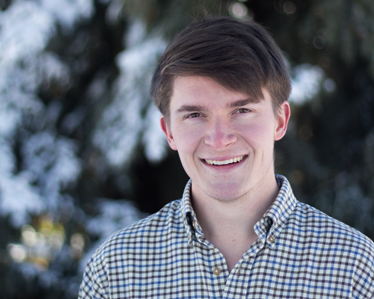 He believes that wilderness tripping is one of Manito-wish’s best avenues to enrich the character development of both its participants and staff, and is excited to support all of Camp’s trips as the Wilderness Program Director.